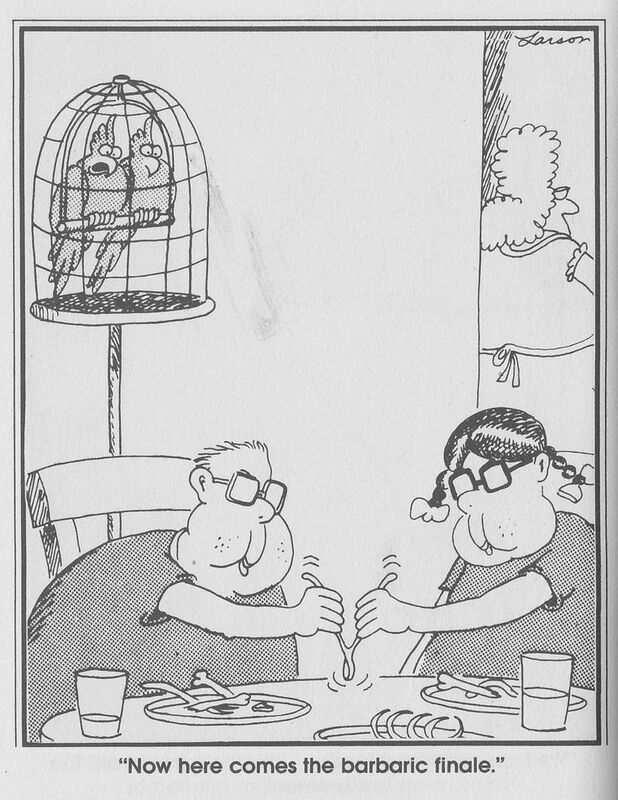 This entry was posted on Thursday, November 22nd, 2018 at 7:07 AM	and tagged with comic, far side, holiday and posted in public service announcement. You can follow any responses to this entry through the RSS 2.0 feed. Thank you, GP! Happy Thanksgiving! Happy Thanksgiving to you and yours and thanks for a years worth of good thoughts! Hope you had a great Thanksgiving, Pete. Thanks for stopping by the cabin life!